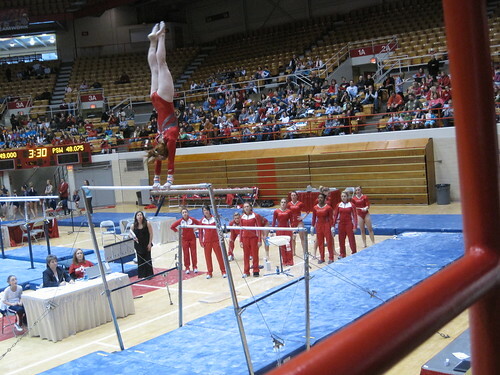 Men's and Women's meet against Penn State yesterday afternoon. Free! I think you need to rethink your occupation, because you clearly are a sports photographer! !